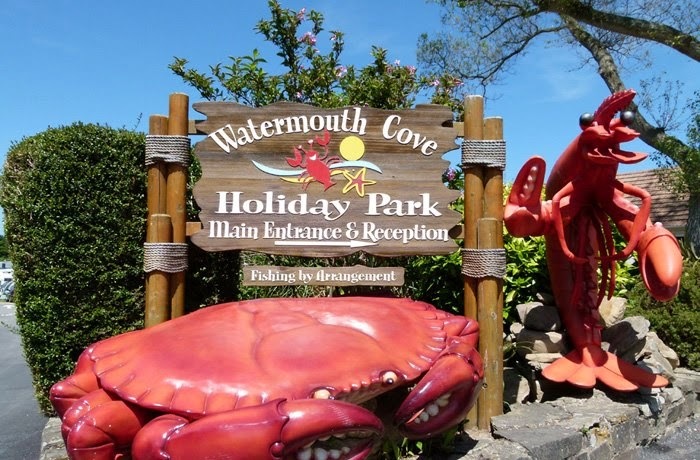 Watermouth Cove Holiday Park offers camping and caravanning facilities located in the hamlet of Watermouth near the seaside resort of Ilfracombe in Devon. 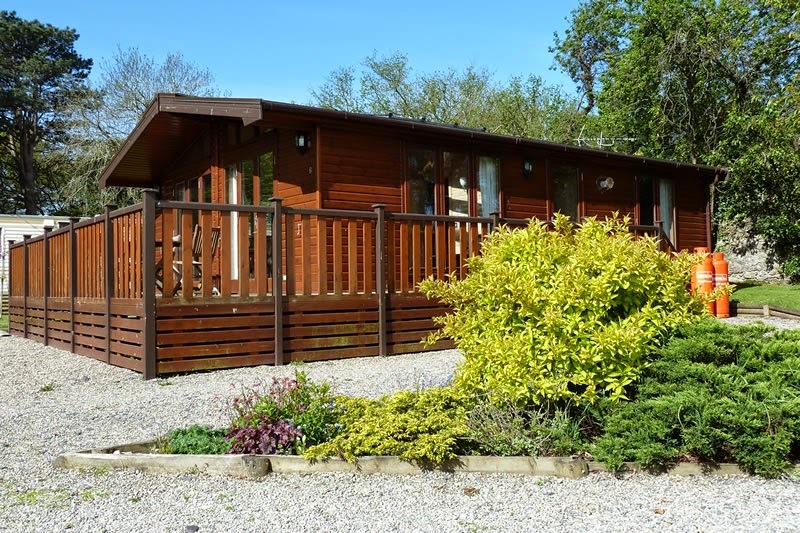 As well as camping facilities the holiday park has some chalets and apartments available. Watermouth Cove Holiday Park is home to North Devon's Only Jet Ski Safari Centre where you can take out your very own jet ski and follow a guided safari where you will experience the performance of our watercraft both within our cove and out on the open sea along the stunning Jurassic Coastline to see Damien Hirst's Verity. There are also a range of other water sports available including kayaking and canoeing. The holiday park also has its own private cove with its own extremely clear rock pools where you can see little fish, crabs and prawns. There are also two magical caves that you can explore when the tide is out. The local area if full of beaches offering great days out where you can relax, paddle in the sea and explore rock pools. There are also many little villages and towns that have cafes, pubs and restaurants. Nearby Ilfracombe has a beautiful promenade and a range of shops that are perfect for buying souvenirs from. Plas Y Bryn is a caravanning park that is located within 1.5 acres of walled private ground just outside of Bontnewydd near Caernarfon in Gwynedd. Our holiday park is nestled between woodland and farmland with the river 'Gwyfrai' running nearby, we offer safety seclusion and beautiful views. We are an excellent base for visiting Caernarfon and the whole of Snowdonia. Snowdon is only 7 miles away, Anglesey 11 miles, the LLeyn Peninsular 8 miles and the award winning Dinas Dinlle beach 4 miles. For those using public transport there is an excellent bus service half a mile down the road and rail transport at Bangor( it may be possible to arrange collection from there.) The local award winning pub is one mile away, the chippy and post office/Costcutter store a few yards more. 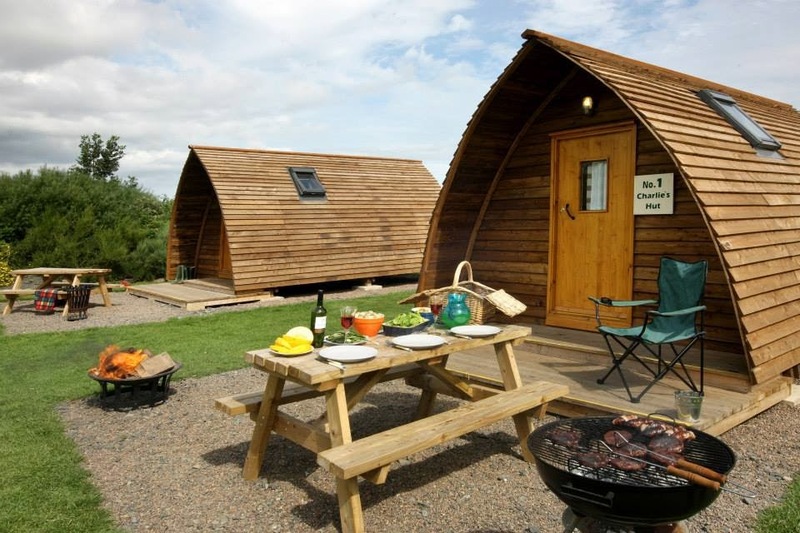 East Balthangie Caravan Park offers camping and caravanning facilities located close to the village of Cuminestown near the town of Turriff in Aberdeenshire. The caravan park is ideally situated for exploring Banff and Buchan. We pride ourselves on providing a quiet, peaceful environment with plenty of space for visitors. The site also has a pet area that is around two acres where dogs are can run and exercise. The caravan park is located on a main cycle route making it an ideal base for any keen cyclists. There is also a golf club located in Turriff so if you like you golf make sure you bring your clubs. 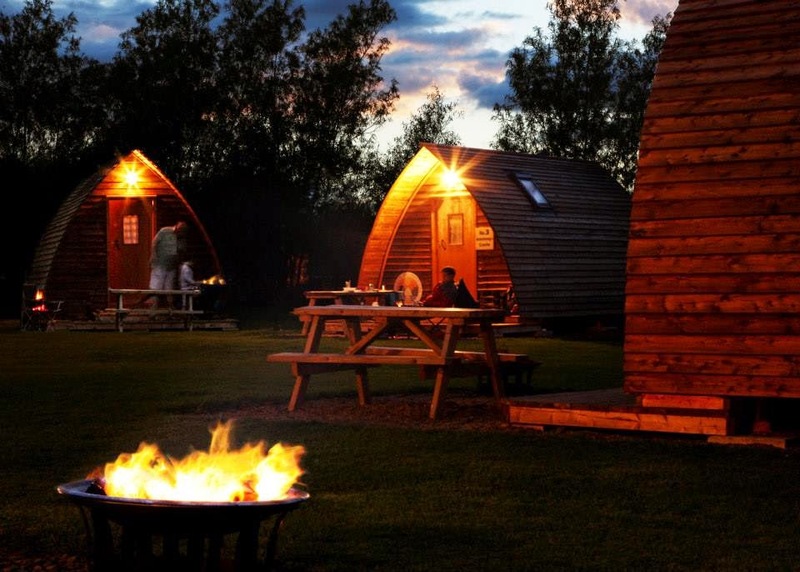 Springhill Farm Caravan and Camping site is a short drive from Seahouses in Northumberland and has camping and caravanning facilities that are well maintained along with glamping options available. Our campsite is in the Northumberland Coastal Area which is a designated Area of Outstanding Natural Beauty. From the campsite you can enjoy panoramic views of the coast and countryside and we are a perfect base for the many attractions around Northumberland and the Scottish Borders. Our daily reception area offers you a chance to buy a range of local produce, with a well stocked information area. The campsite is a perfect base for a family or a group of friends who are looking to explore Northumberland. We are only a short walk from miles of empty beaches surrounded by country lanes making it perfect cycling and walking or there is a quirky harbour in Seahouses which is ideal for those who enjoy fishing. Meadow Farm Campsite is a family friendly campsite at the top of Northcliffe near Tenby in Pembrokeshire. We have clean and bright facilities available on our campsite and we are in an ideal location guest who want to explore this beautiful part of Wales. We are only a 5 minute walk from the beach and a 10 minute walk from the town. 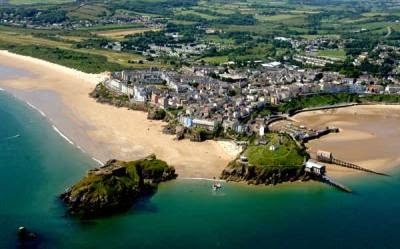 Tenby is a beautiful Welsh town with a variety of pubs, cafe's, restaurants and shops a plenty. It has a Blue Flag beach, a fantastic harbour and of course the renowned "Caldey Island" where the Cistercian monks continue a tradition which began back in Celtic times. 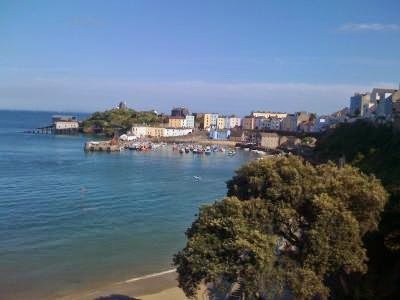 There are daily boat trips to the Island from Tenby Harbour. 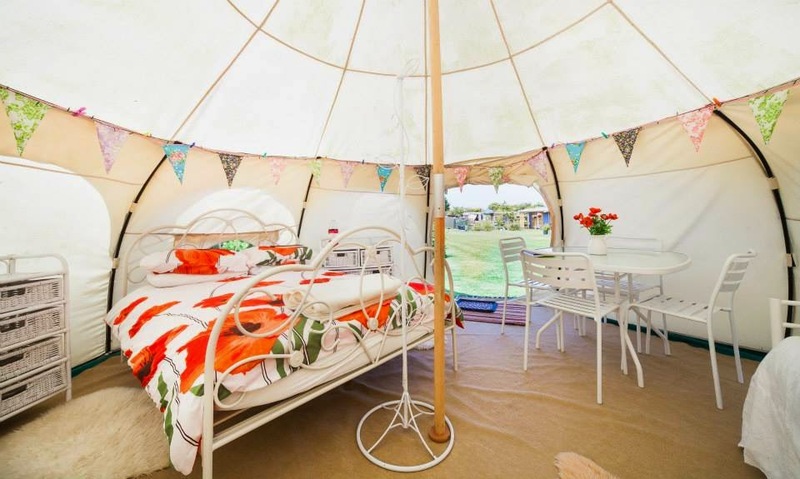 If you are looking for camping in Hampshire this touring park is situated on the edge of the village of Netley Abbey close to the famous sailing centre of Hamble. The camping site is open all year round and we provide a warm welcome to Tents, Motorhomes and Caravans. Our location makes us an ideal stop-over site for people catching Ferries to the Isle of Wight or Europe. The caravan park has 40 level fully serviced pitches (16 hardstanding) and provides an ideal base for Southampton Boat Show, Cowes Week and the New Forest. 3 miles from the Southampton City centre and Close to bus route (bus every 20mins). For those camping on foot or cycle we are only a short distance from the Solent Way coastal route. 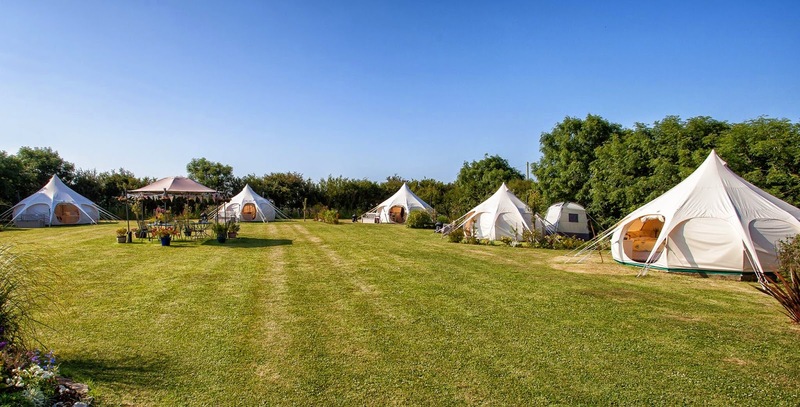 Lowarth is a secluded paddock that has been turned into a luxury glamping site located in the hamlet of Edmonton just outside the town of Wadebridge in North Cornwall. The site has wonderful panoramic views where you can see Rough Tor, Brown Willy and the headland. The glamping site has a modern toilet and shower block, a laundry room, treatment cabin and fire pit. 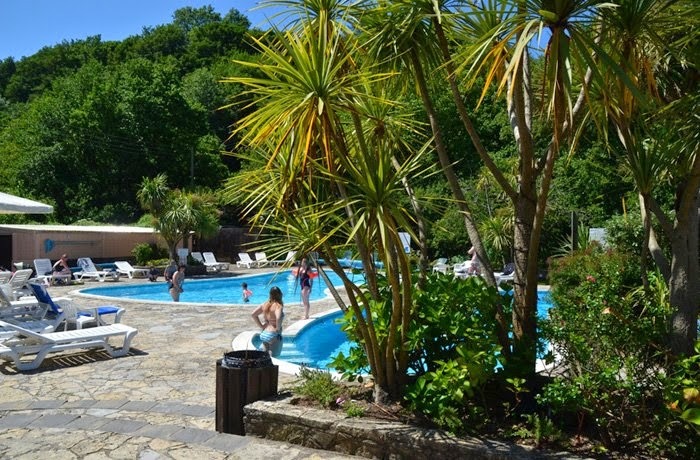 The campsite is located ideally for exploring North Cornwall and its best attractions, for example Pencarrow House, Lost Gardens of Heligan, Crealy Adventure Park and many more places to visit. The town of Wadebridge is just 5 minutes away and it has lots of restaurants, cafes, shops and supermarkets. 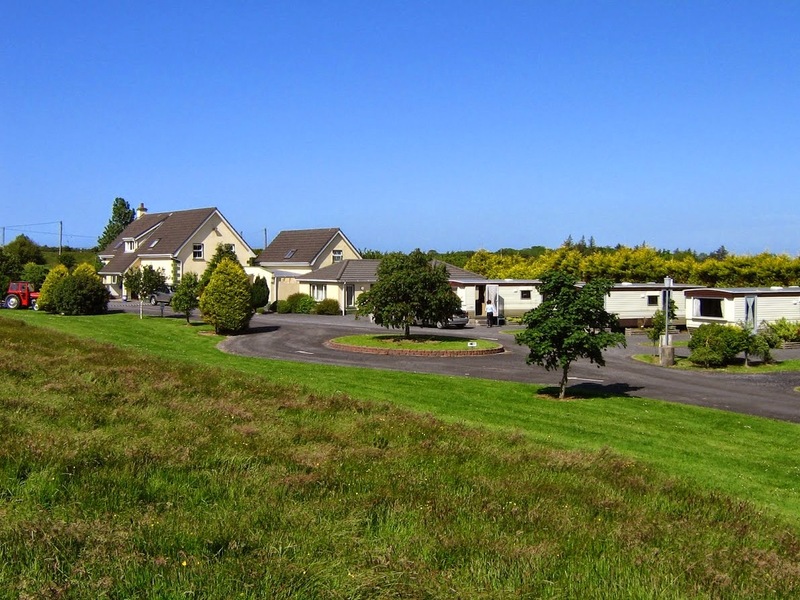 Belleek Caravan and Camping Park is family friendly holiday park that is located just outside of Ballina in Co Mayo. Our Irish camping and caravanning park is in a great location for exploring this beautiful part of the country and we are only 300 meters off the R314 to Killala so can be easily accessed. As well as camping and caravanning we have mobile homes and self catering holiday apartment’s available onsite. They are fully equipped with all facilities and utensils you may need during your stay however pets are not allowed in these properties. The holiday park is in a sheltered location and is surrounded by woodland. It is easy to reach the North Mayo coastline and the Moy Valley where there are some stunning walks in the country and on the coast. For those who are keen fisherman the River Moy is famous for its salmon fishing.